Tickets are something that tended to be thrown away or lost so they have some value. And unused ones are quite rare, as most people went to the shows and therefore had their ticket stubs torn off. This ticket currently carries an estimate of £250 to £300. And a ticket for a recording of The Beatles on Juke Box Jury which was recorded at The Liverpool Empire Theatre in 1963 reached £360. Values depend on the concert and condition of the items. Some concert programmes crop up regularly and therefore don't command the same kind of price as rarer ones. 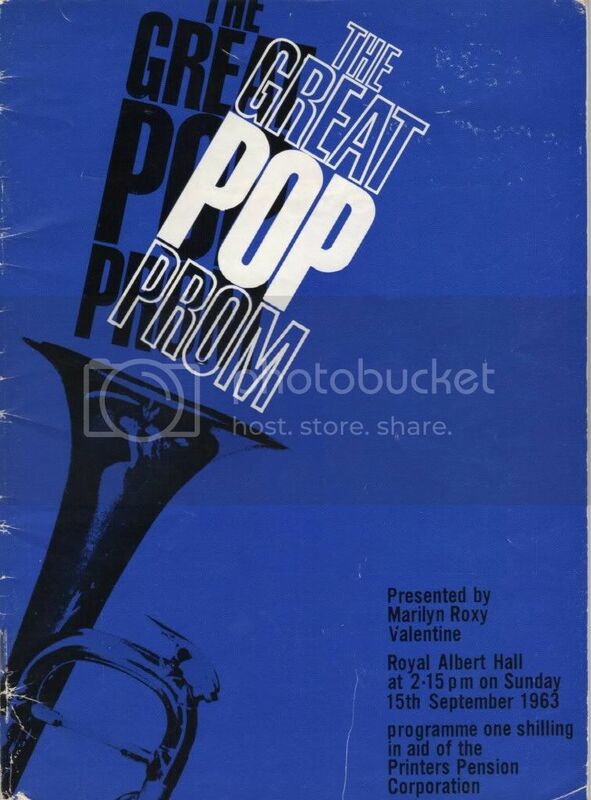 Handbills and posters were also items that were often thrown away and therefore originals of these can be highly sought after by collectors. 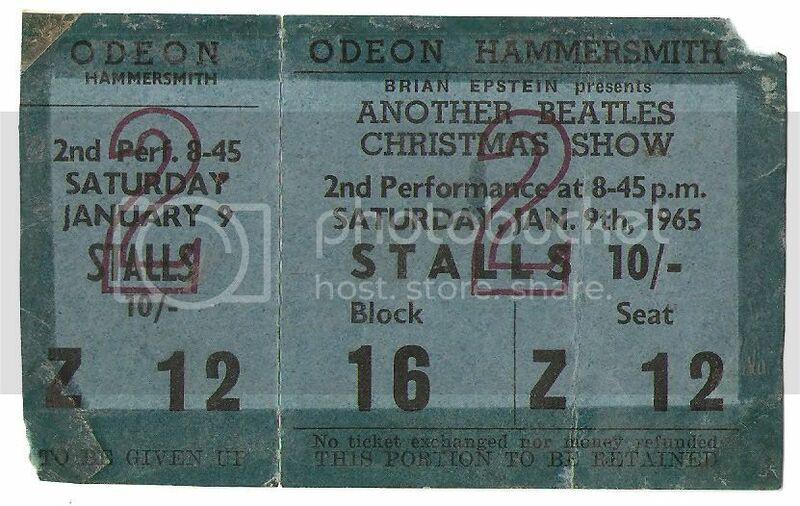 Of course not all Beatles concerts had tickets. When they played in various clubs the "ticket" to get in was your club membership card. So Cavern Club cards dating from the times they played there are considered the equivalent of a ticket. Later membership cards don't have quite the same value as the band stopped playing the club as their fame escalated. Membership cards for other Liverpool clubs are sought after for the same reason as Cavern Club Cards. In last year's auction a very rare membership card for The Casbah Club valid at a time when the Beatles would have appeared at the club reached an whopping £1,950. Some prices from the 2009 Auction. Valuations and items for 2010.